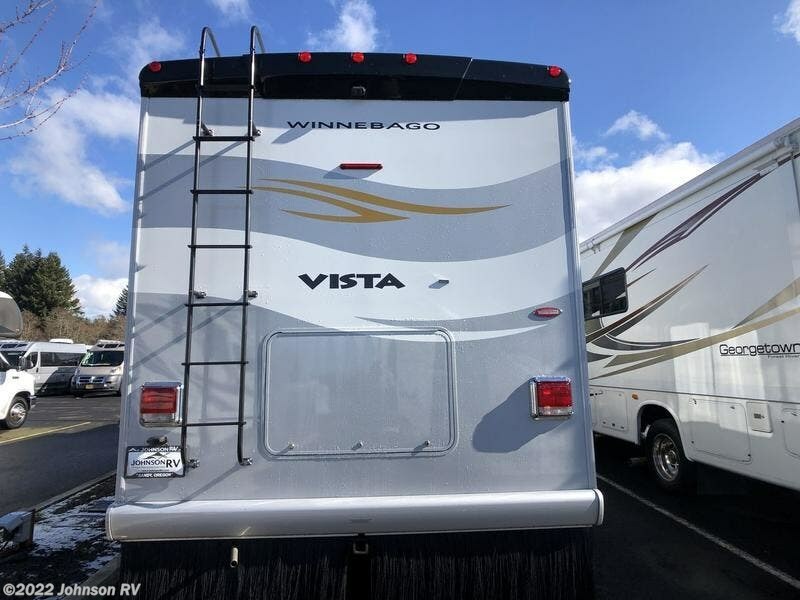 The 2011 Winnebago Vista® opens new doors to adventure with more features, more floorplans and more value in an exceptionally priced Class A coach. 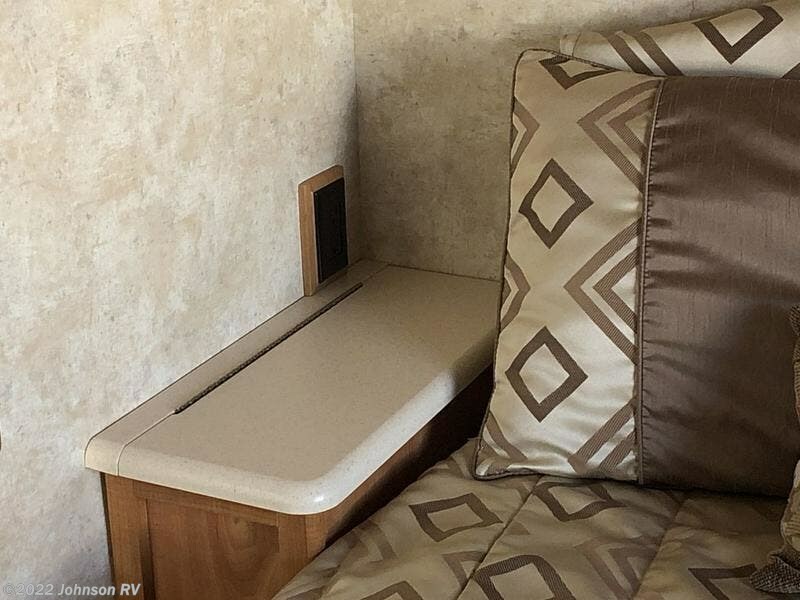 Conveniences such as the Comfort Sofa Sleeper in the 26P, 30W and 36D and high-end roller shades that smoothly retract with just a touch make you feel right at home. 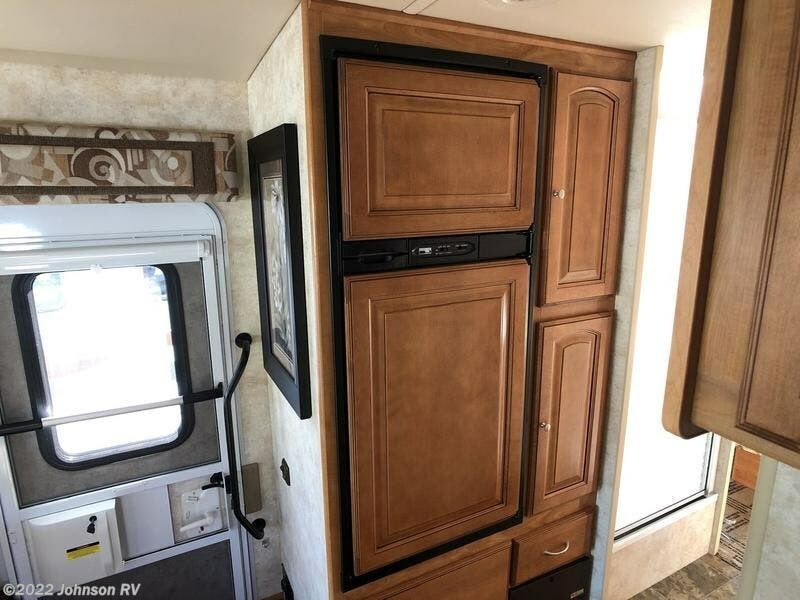 The new 35F even offers the added touch of a half-bath mid-coach and a private master bathroom with an incredibly spacious shower in the rear. 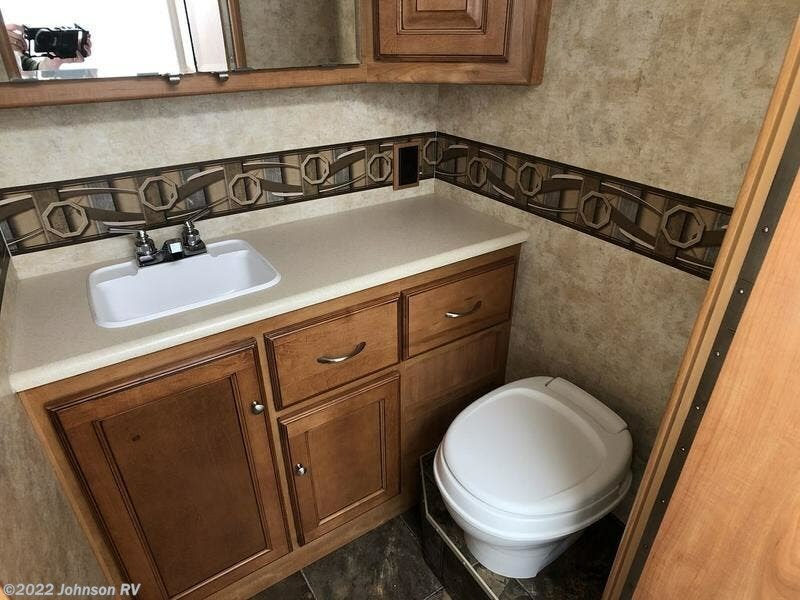 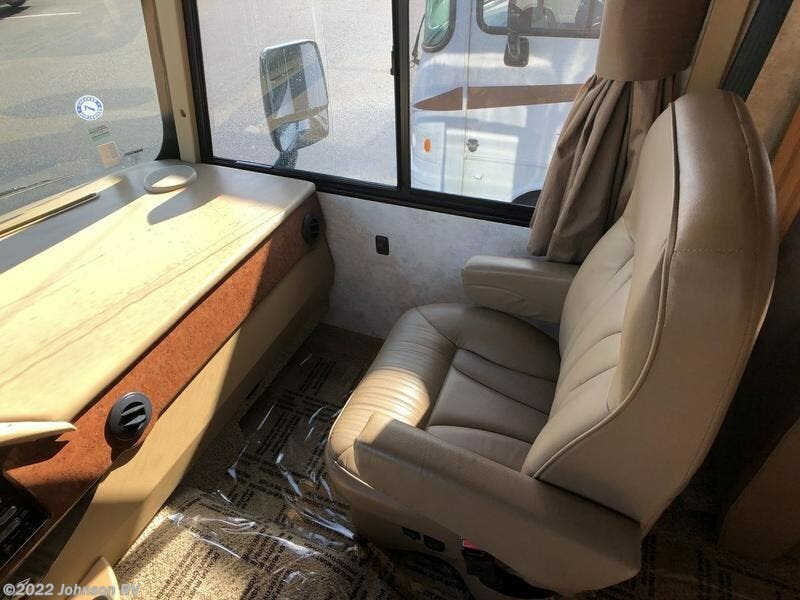 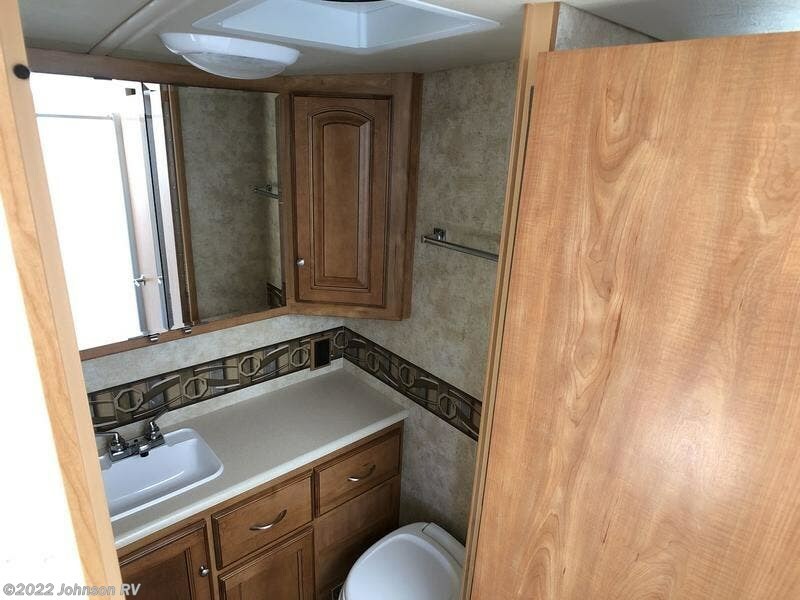 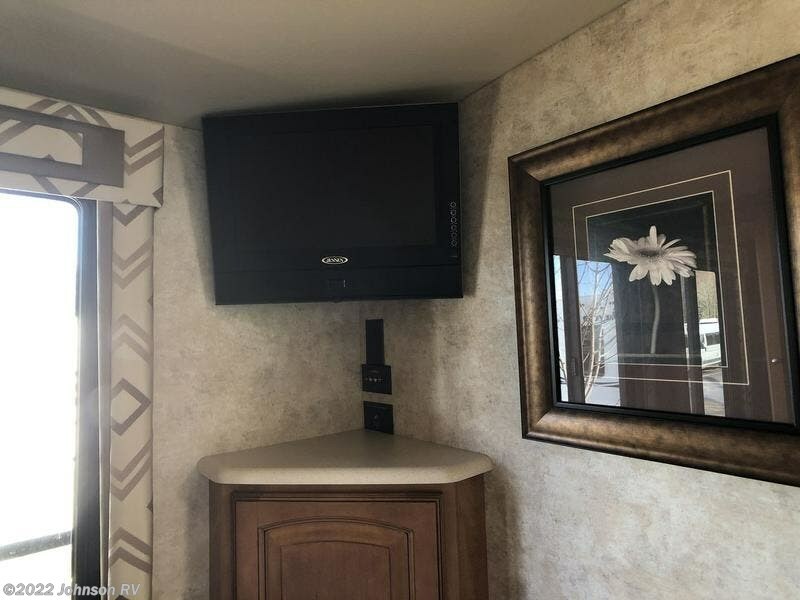 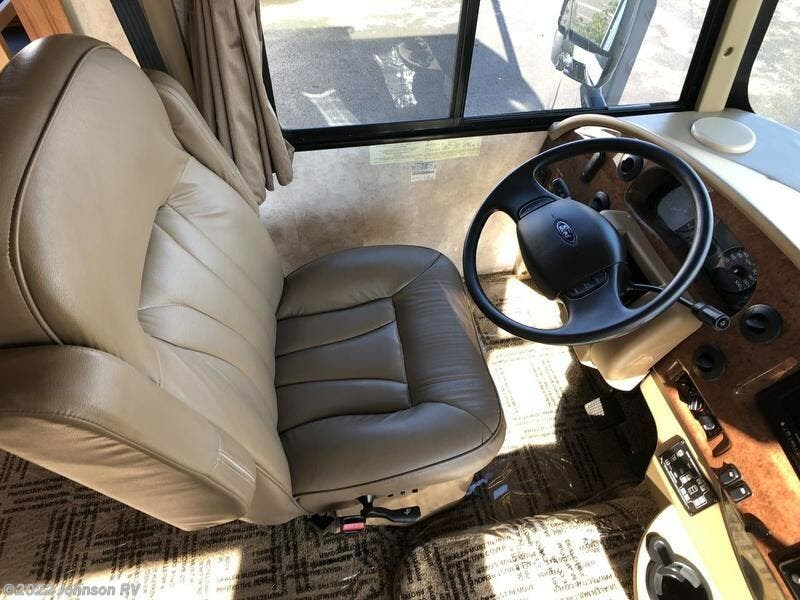 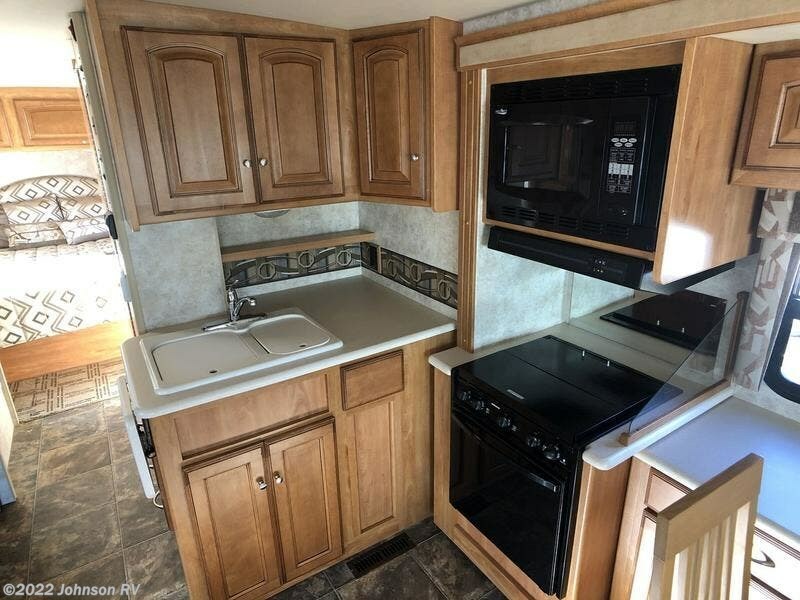 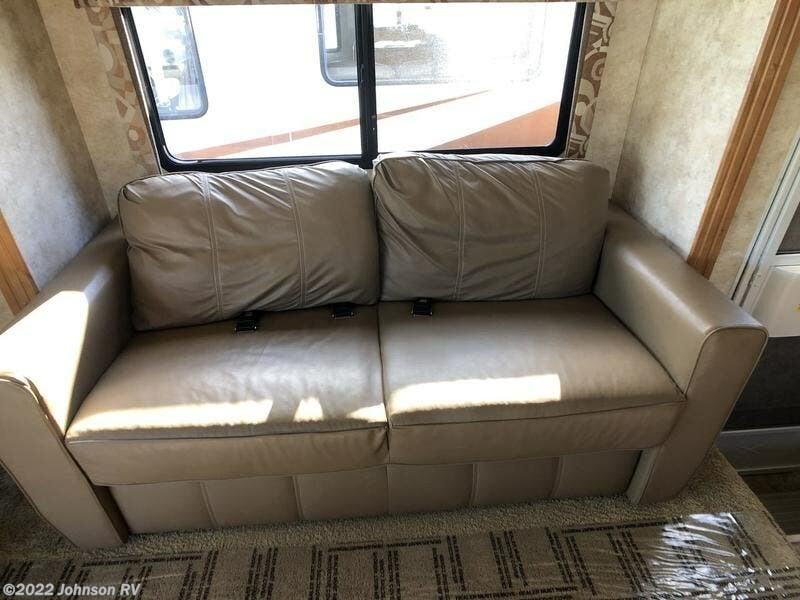 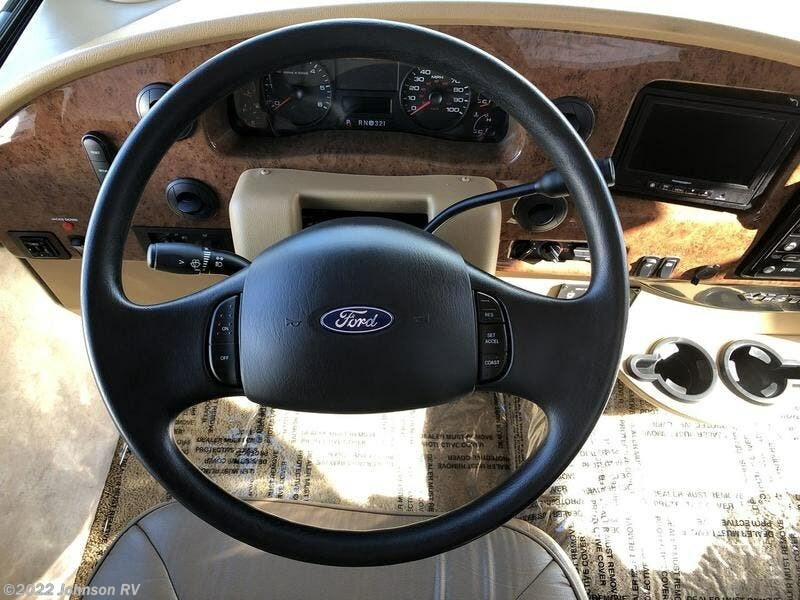 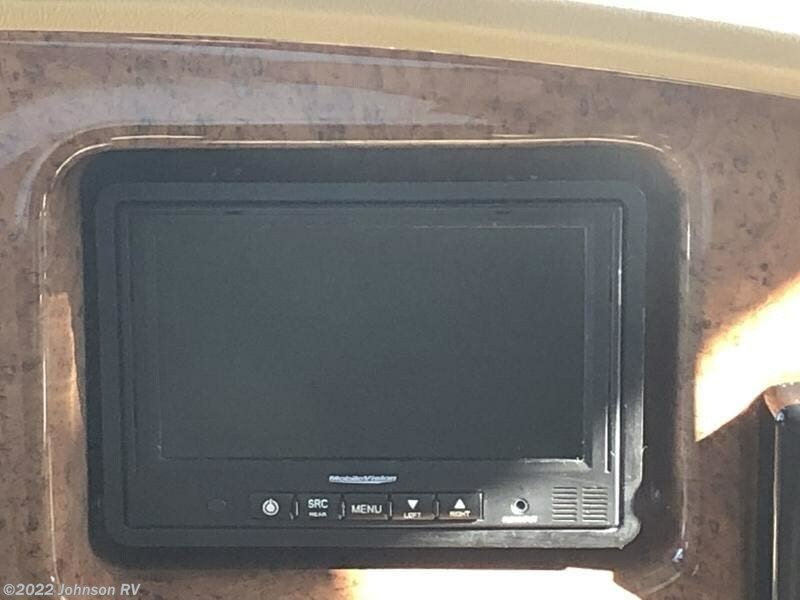 The interior upgrade package is also available for those seeking an even more refined motor home experience. 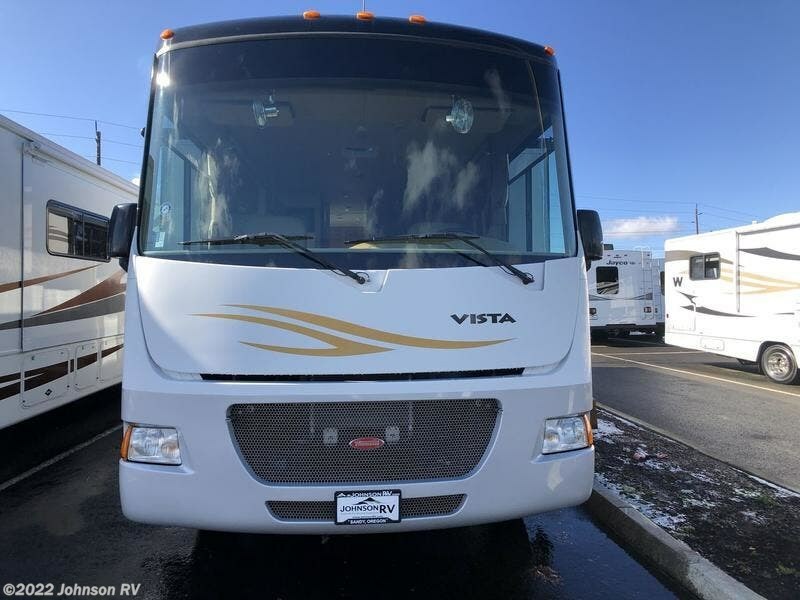 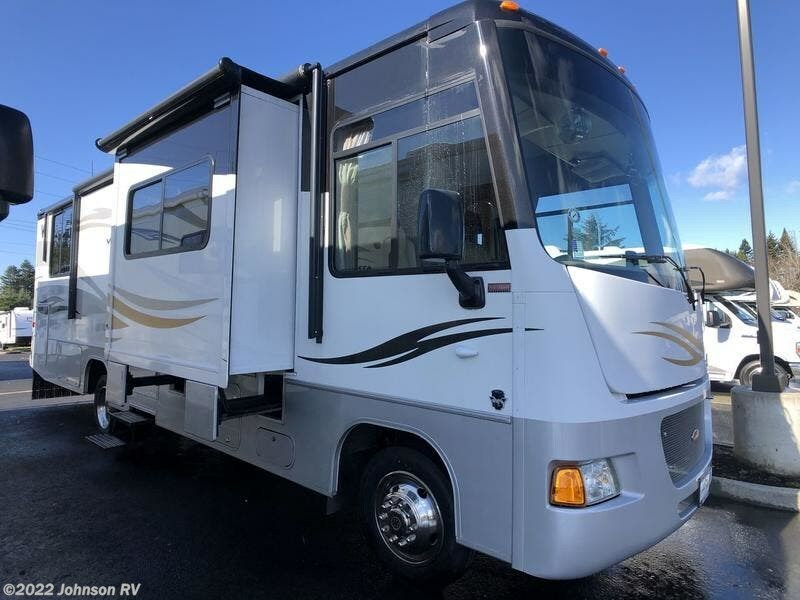 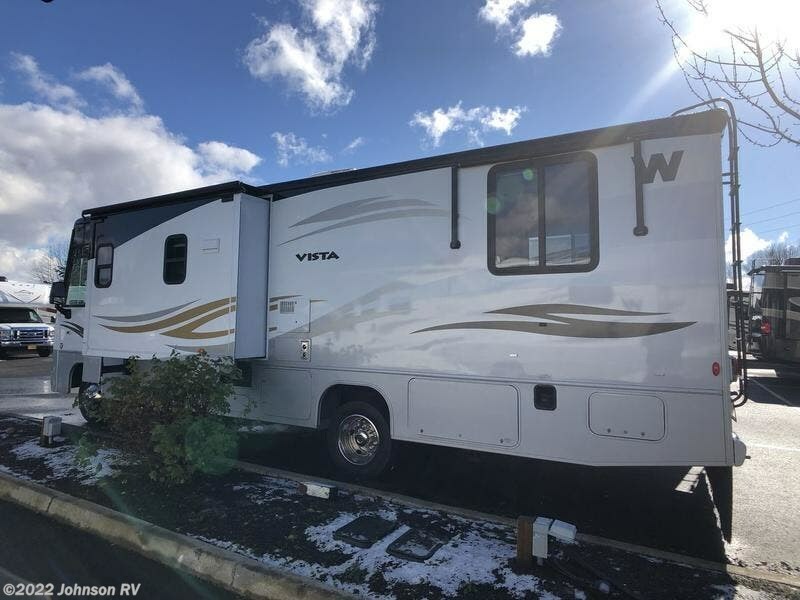 Say yes to fun and adventure this year in a brand new 2011 Winnebago Vista. 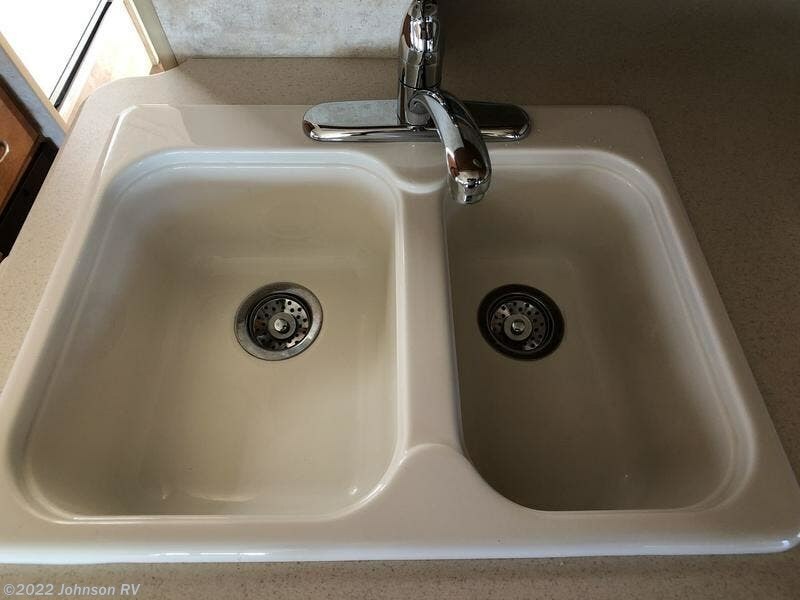 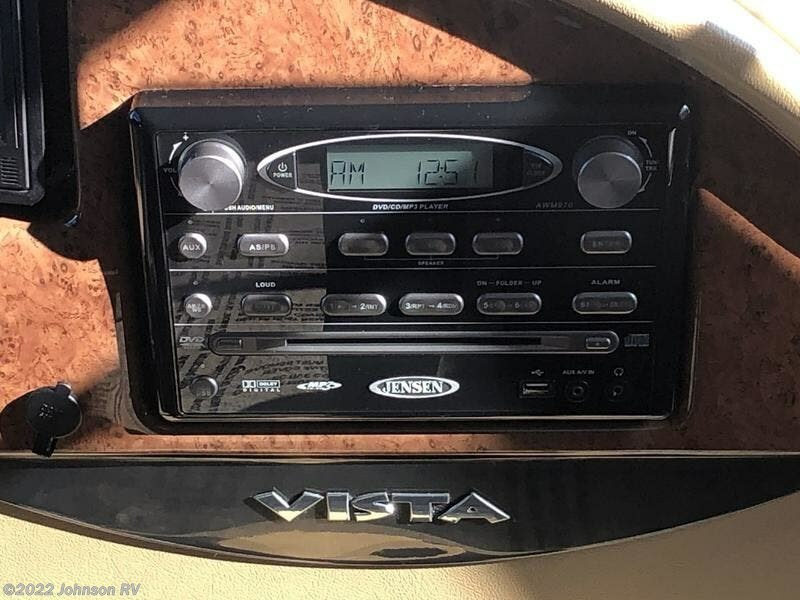 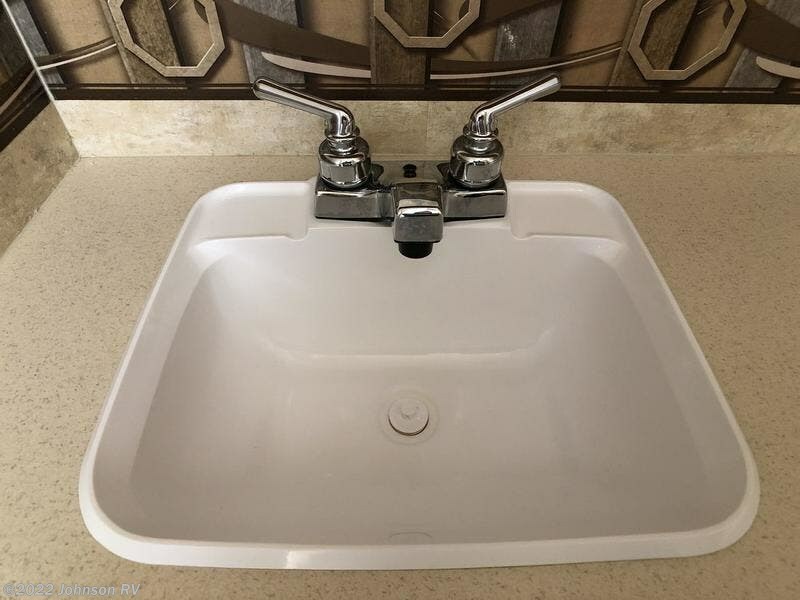 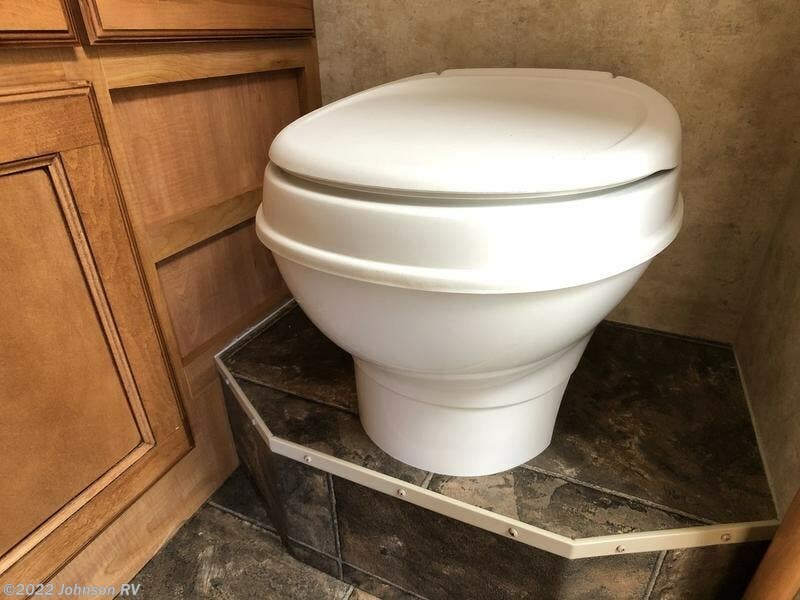 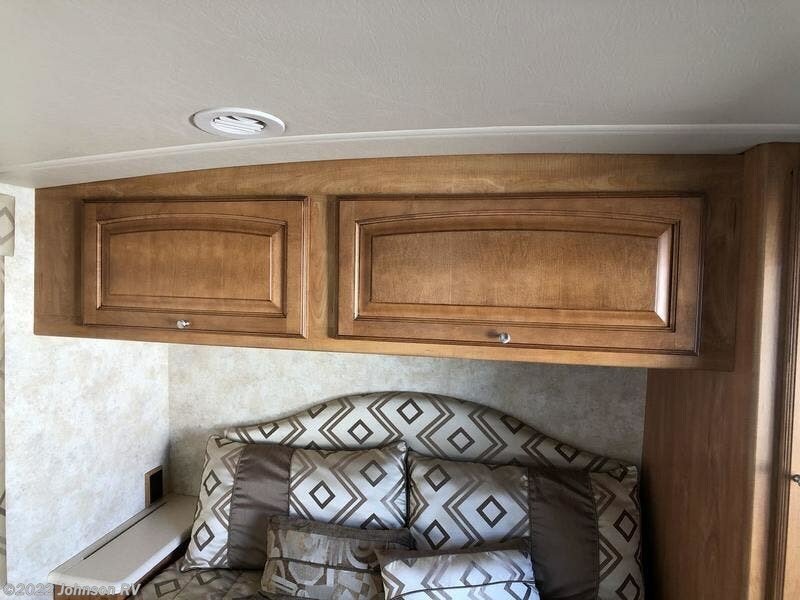 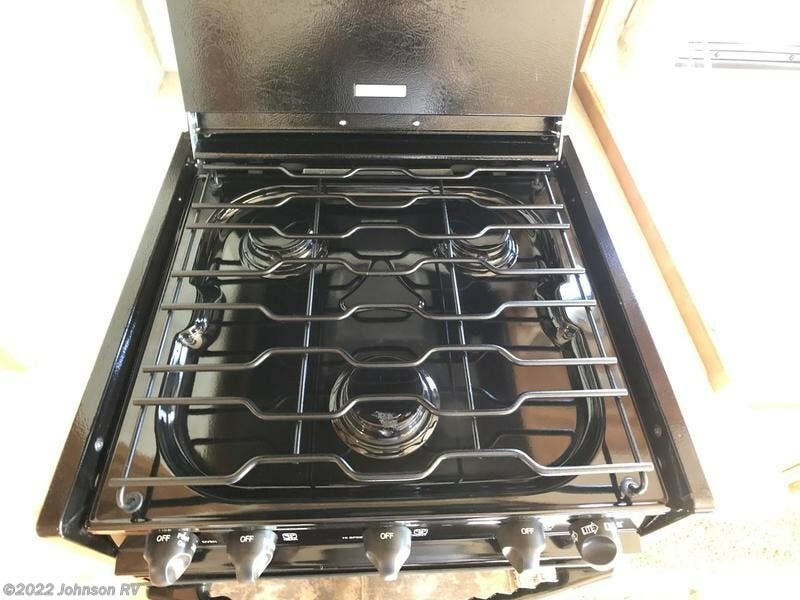 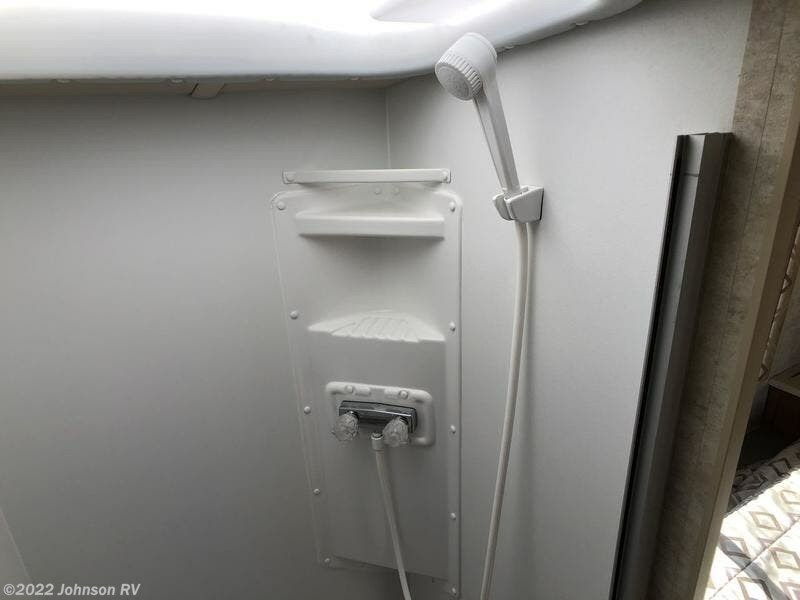 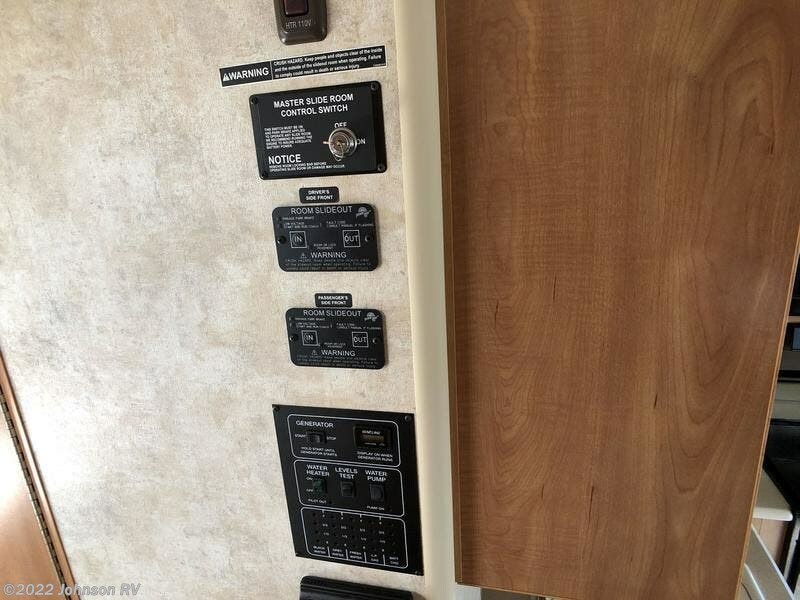 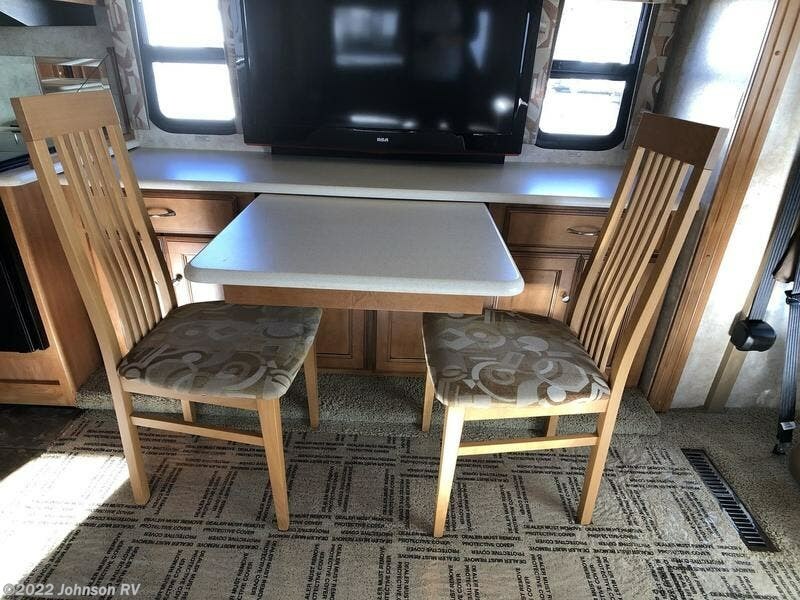 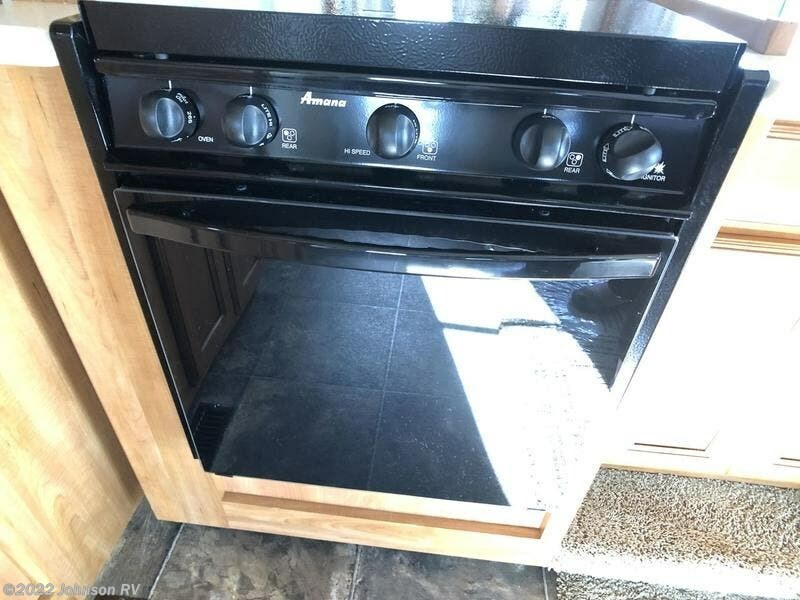 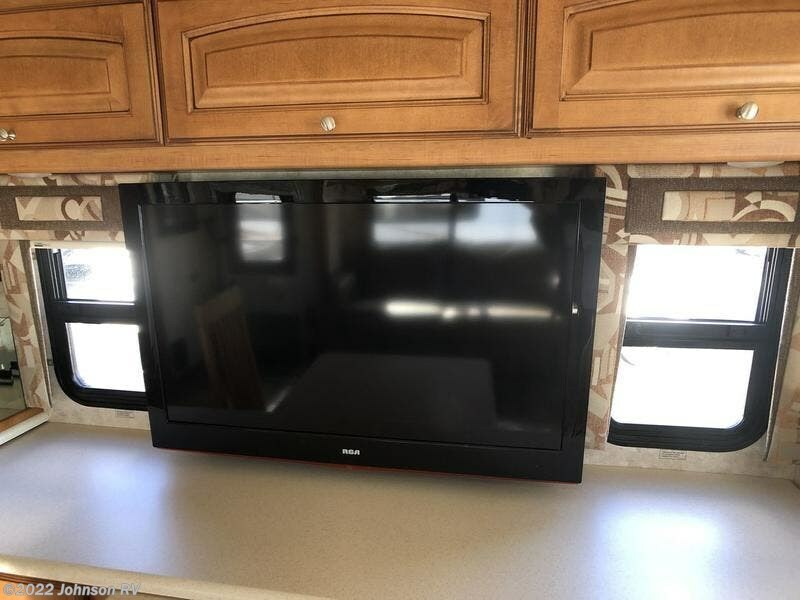 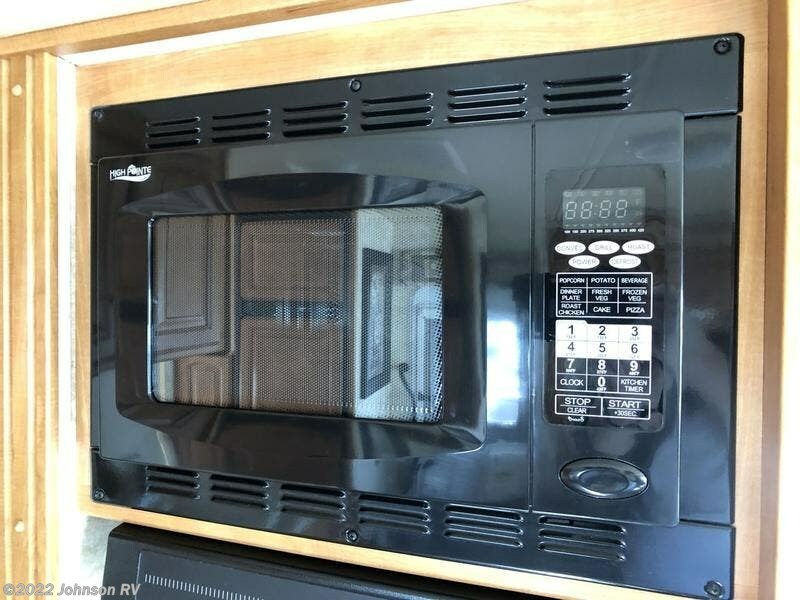 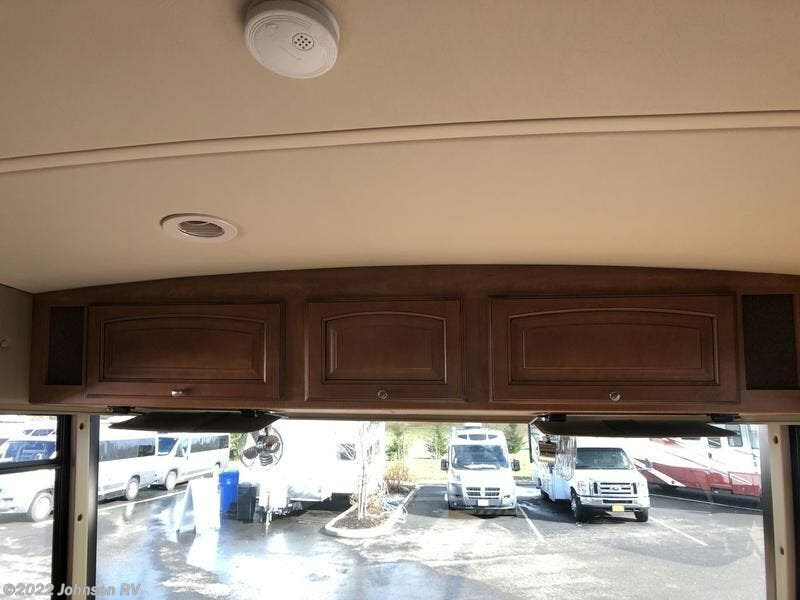 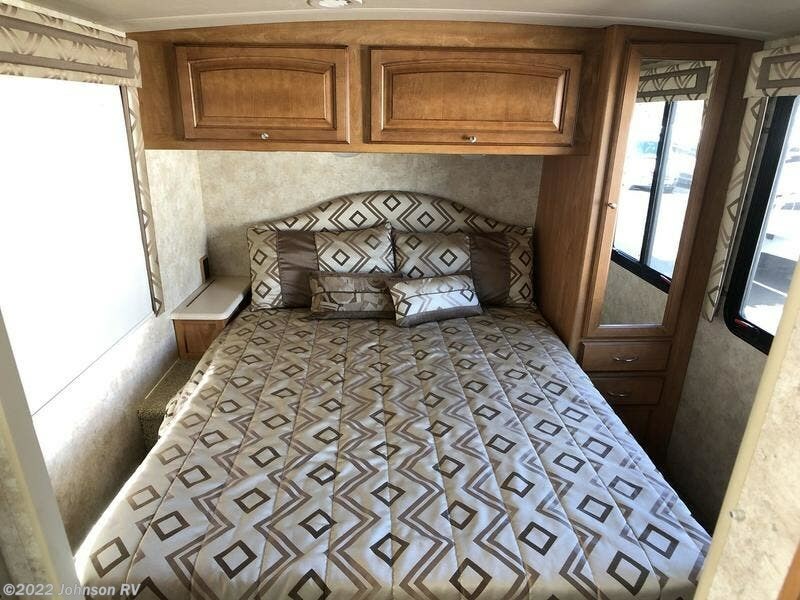 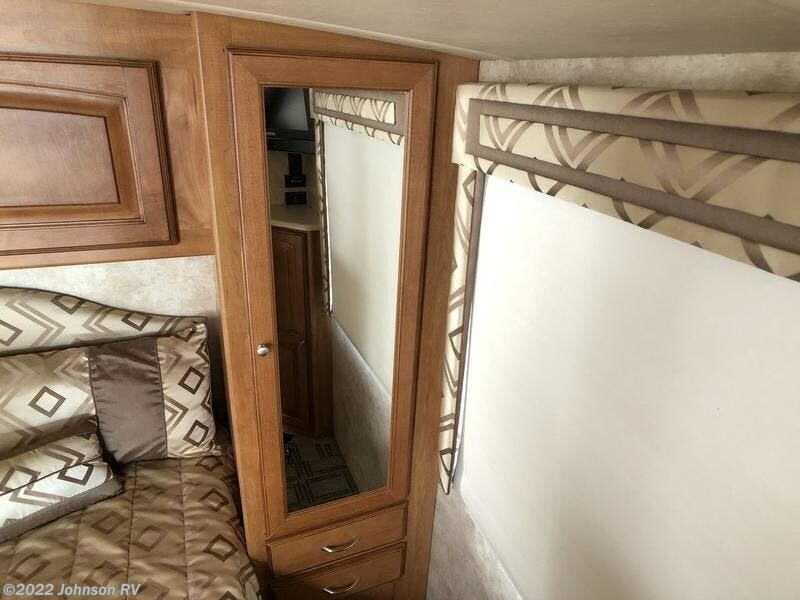 Check out Stock # 12390D - 2011 Winnebago Vista 30W on winnebagorvsource.com!